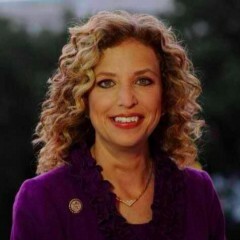 Congresswoman Debbie Wasserman Schultz of Florida. Chair of @TheDemocrats (Democratic National Committee). Mom, wife, FLGator. Author, FOR THE NEXT GENERATION.